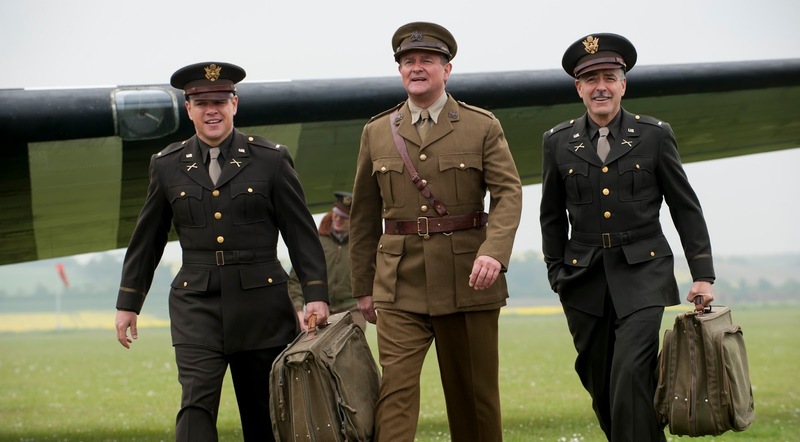 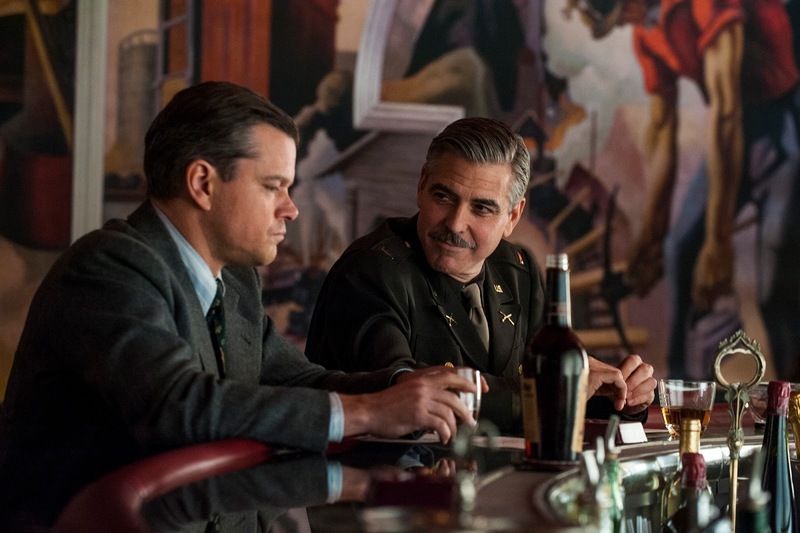 A whole lot of art loot is at stake in the action-thriller “The Monuments Men” produced, directed, and starred by George Clooney along with an all-star, high-caliber cast including Cate Blanchett, Matt Damon, Bill Murray, John Goodman, and Jean Dujardin. 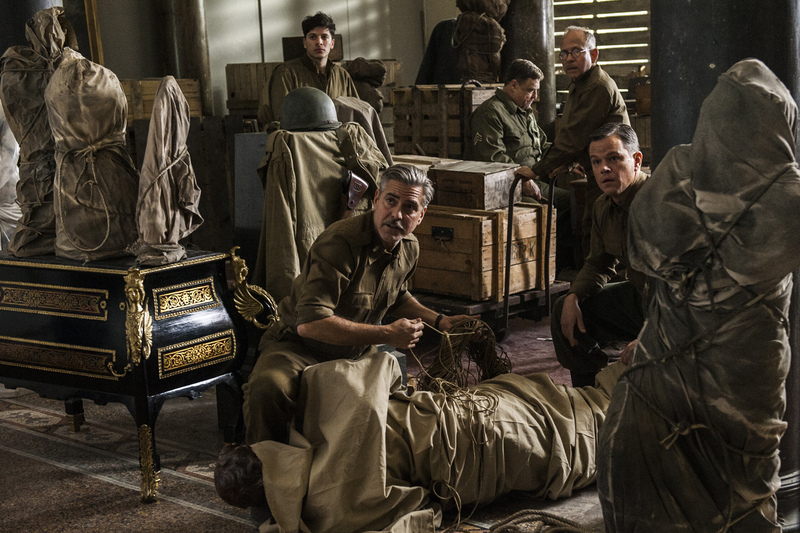 Based on the non-fiction tome by Robert Edsel, “The Monuments Men” takes us back to World War II when Western Allies protect heritage sites at risk during the war and recover art treasures from the Nazis. Clooney who also produced the Oscar-winner “Argo” collaborates with writer/producer Grant Heslov in “The Monuments Men” to film an untold chapter during WWII when a group of men and women from different countries recovered thousands of stolen artworks perpetrated during the war. The task began with a small group of determined art professionals drafted for war – architects, designers, and museum staff who will identify and protect museums, churches, and other significant “monuments” from damage. As the Allies pressed farther into occupied territory, the team had to determine what had been stolen and where it was hidden. 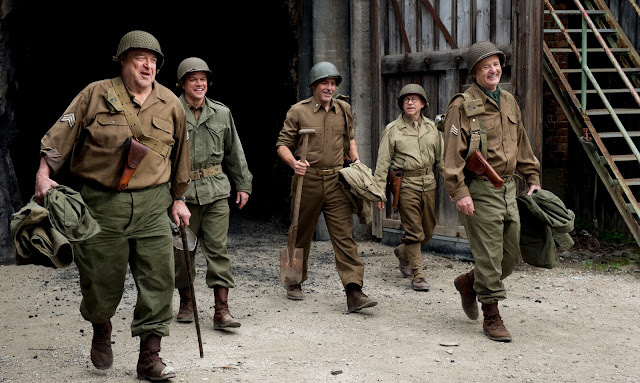 An impossible mission with an unlikely set of platoon trapped within enemy lines, “The Monuments Men” found themselves in a race against time to avoid the destruction of 1000 years of culture and risk their lives to protect and defend mankind’s greatest achievements. 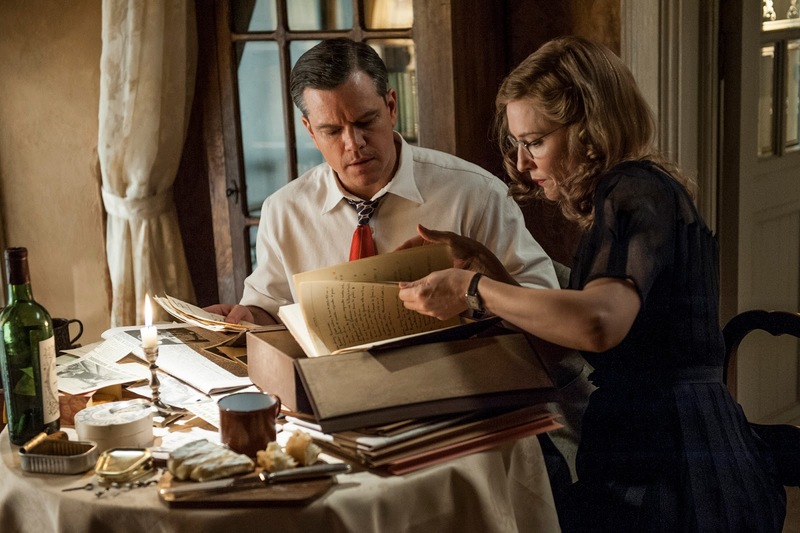 “The Monuments Men” will soon screen in local cinemas (January 2014) from 20th Century Fox to be distributed by Warner Bros. Below are the first look photos and the movie trailer for "The Monuments Men."